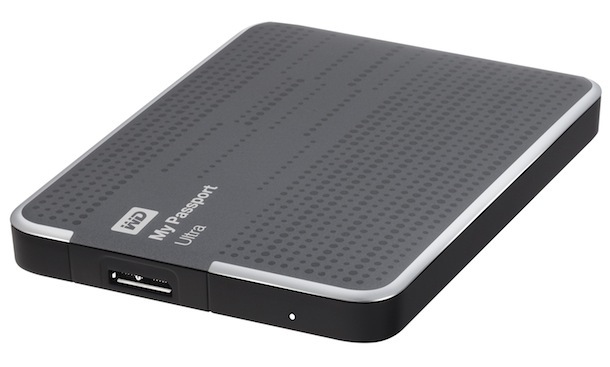 LaCie just released its Rugged USB 3.0 Thunderbolt Series hard drive in a 2TB version. With double the storage of its predecessor, the new LaCie Rugged is the highest capacity bus–powered storage solution with Thunderbolt technology on the market. 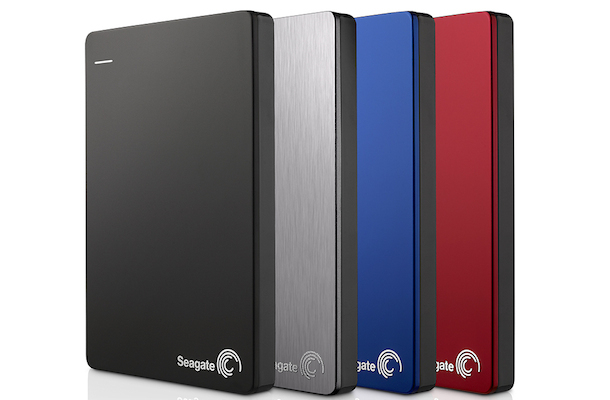 Plus, the 2TB model achieves speeds up to 127MB/s, a 15 percent increase from the previous version. 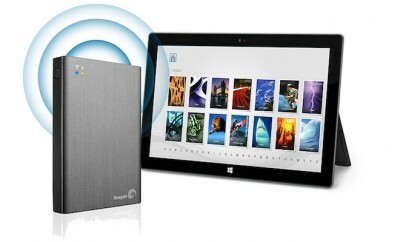 With these speeds users can transfer 750 RAW photos or one HD movie in less than one minute. Built for heavy data users who require complete mobility, the LaCie Rugged is the ideal sidekick to a new Mac or Ultrabook. The new LaCie Rugged offers the same great features that current users appreciate with no size or weight increase. 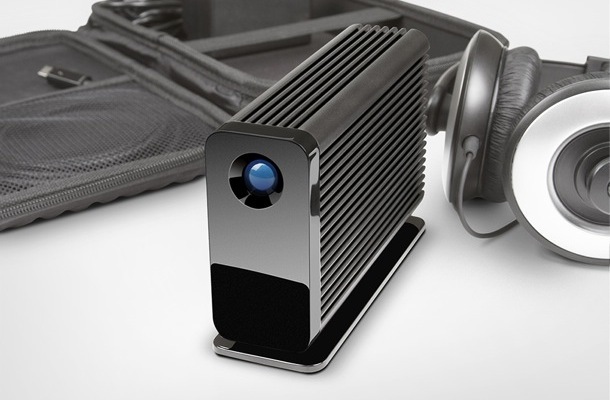 It continues to feature USB 3.0 and Thunderbolt ports so users have the fastest transfer speeds available on PC or Mac. Since USB 3.0 is backwards compatible, the LaCie Rugged can also connect to any standard computer via USB 2.0. 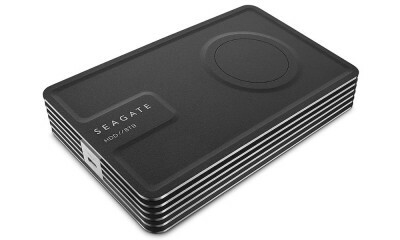 Additionally, it protects data from drops of up to 1.2 meters (4 feet) and from unauthorized access with AES 256–bit software encryption. 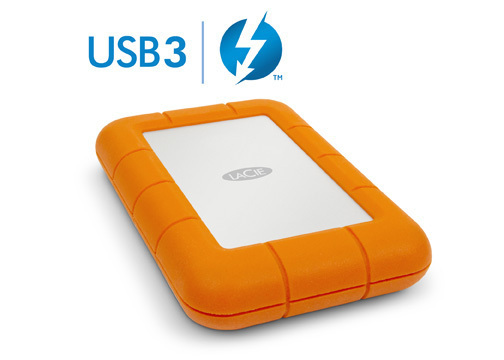 The LaCie Rugged USB 3.0 Thunderbolt Series 2TB HDD (item 9000299), design by Neil Poulton, is available now through the LaCie Online Store and LaCie Resellers for $299.99. 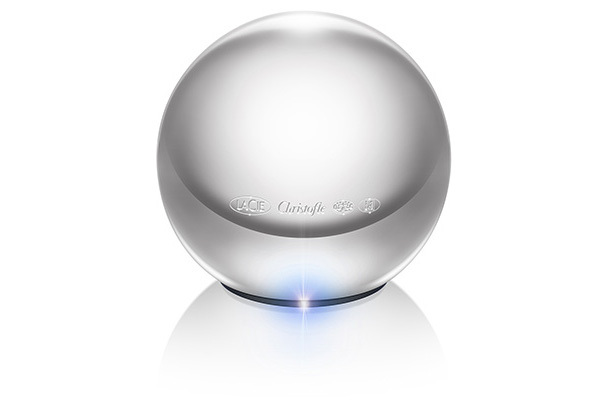 It is protected by a two–year limited warranty. Thunderbolt cable is included.